Care is better when it’s given by people you can trust. 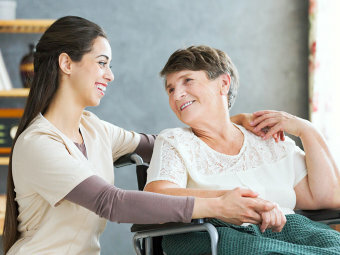 Companionship does not only serve the purpose of maintaining another presence in a room with the patient. Although companionship is good for the psychosocial well-being, it also has a greater impact when it comes to the sense of security. With a vigilant and caring companion from Tender Touch Caregivers LLC, your loved one won’t have to be alone at home. 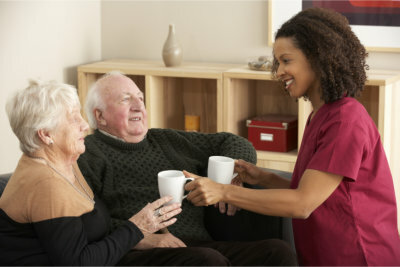 We provide companionship for individuals, especially to those who need assistance from time to time. For more details about this and our other services, please call us at 772-626-4969.